With 5,000 founders and investors, more than 40 keynote and fireside sessions, and over 50 exhibiting startups, Startup Grind took Silicon Valley by storm yet again with its largest event ever. Missed the conference? Not to worry. Watch this WomenInTech Snapchat Takeover with Inna Semenyuk and catch up on top highlights from Startup Grind. WomenInTech Snapchat is channel for women to discover other fantastic women in tech. It’s a place "where women can learn, discover, connect, story-tell and get inspired". 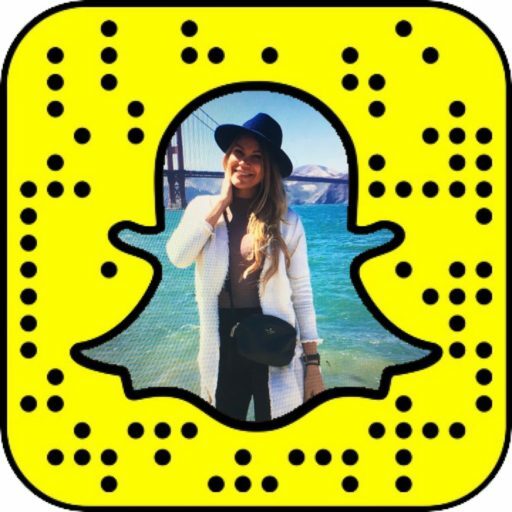 A different woman from around the world in the tech community does the WomenInTech Snapchat takeover sharing what she's working on, answering questions about entrepreneurship, self-motivation, and addressing the challenges and identifying and taking advantages of the opportunities of being a woman in tech and sharing insights into the industry and business she is in. Sarena Bahad started the WomenInTech Snapchat channel in May 2016 to bridge the gap in diversity in tech. If you are interested in Sarena's story of building the WomenInTech community on Snapchat, you can read it here.